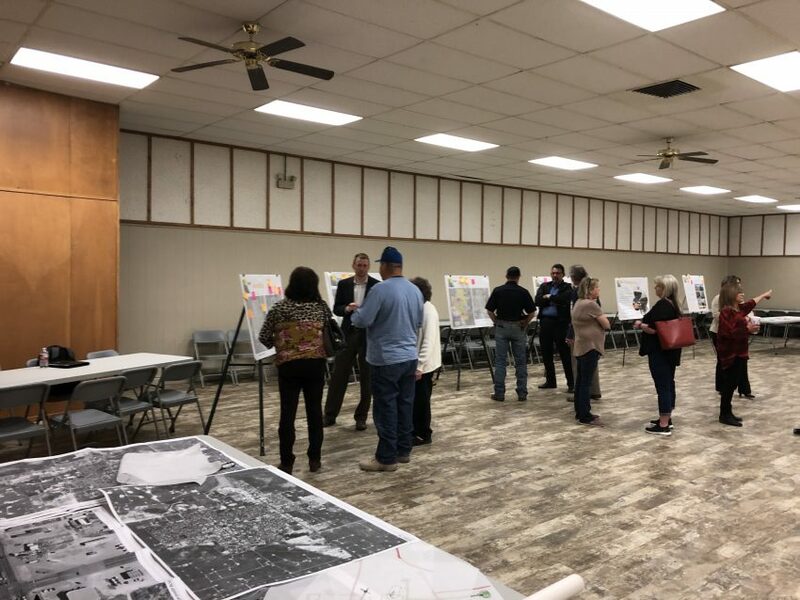 Thank you to everyone that stopped by during one of the design studios open to the public for the Envision Kermit Comprehensive Plan last week. The project team worked with attendees to start sketching out and designing a future vision for Kermit as the community grows over the next twenty years. To view the posters up during the event following this link.